Without question, buying a home is a life-altering decision; therefore, enlisting the expertise of a NV Realty Group agent is imperative. We excel at helping buyers find the perfect property! Whether a new primary home, secondary vacation home, rental property, or vacant land on which to build that dream home, we ensure the process is both easy and enjoyable. As experts in real estate, we understand the local housing market, listen to your concerns and desires, and are able to advantageously maximize your budget. As simple as it sounds, identify the reasons you are buying a new home. Do you need more square footage? Do you desire a larger yard? Do you want to transfer to a different school zone for your children? Or, are you relocating to a different region or state altogether? Next, sequentially organize the importance of price, proximity, and property. Often buyers may find a house they love in their price range but not in the desired neighborhood. Recognizing that you may not be able to secure all three, prioritize the importance of location, house structure and lot size, and price point. Finally, separate the “must-have” features from the “like-to-have” features. Once you have made these determinations, you will be in a better position to research housing and mortgage options. However, do not worry about trying to figure everything out on your own. An experienced NV Realty Group professional will create an action plan, draw out a realistic timeline, and guide you every step of the way. NV Realty Group recommends and strongly encourages buyers to get pre-qualified for a home loan prior to viewing properties. 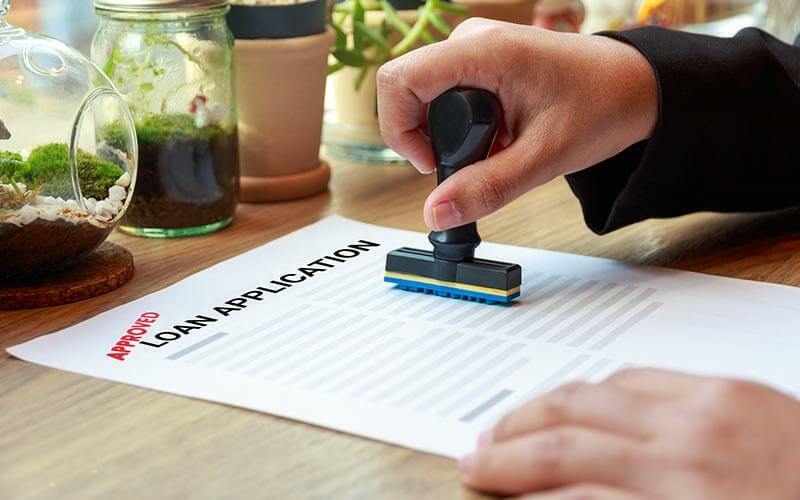 The pre-approval process involves meeting with mortgage lenders and giving them authorization to examine your current financial situation and review your credit history. Based on this examination, the lender will provide you with a pre-qualification letter that details how much the bank is willing to lend you to buy a home. The pre-qualification letter is important because it narrows the home search to fit within your price range, and it increases your negotiation power because sellers know that you are a serious buyer who can close quickly. After defining goals and securing a pre-qualification letter, you are ready to view real estate. Start your search online with NV Realty Group's top-ranked website, which showcases all current homes for sale as well as pertinent information about each property including square footage, number of bedrooms and bathrooms, lot size, year built, interior features, exterior features, community amenities, and the list price. From the website, you have the ability to search for available homes located in your desired city and neighborhood. After finding suitable properties online, your NV Realty Group agent will schedule appointments to visit selected homes. 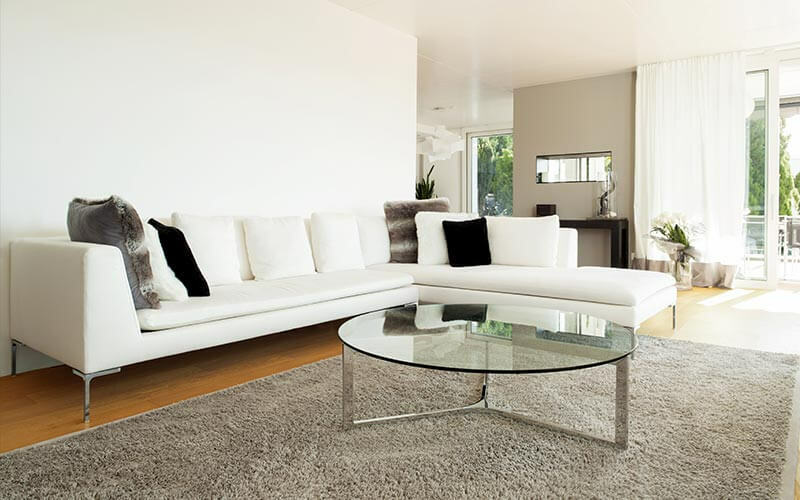 Keep in mind that your NV Realty Group professional will also compile a separate list of homes that meet your criteria and include them on the schedule. Often, agents are privy to homes not yet listed on the market or ones that are more attractive in person than the online pictures suggest. Once you find a house you want to buy, NV Realty Group will assist you in determining an appropriate price to offer based on comprehensive real estate data. 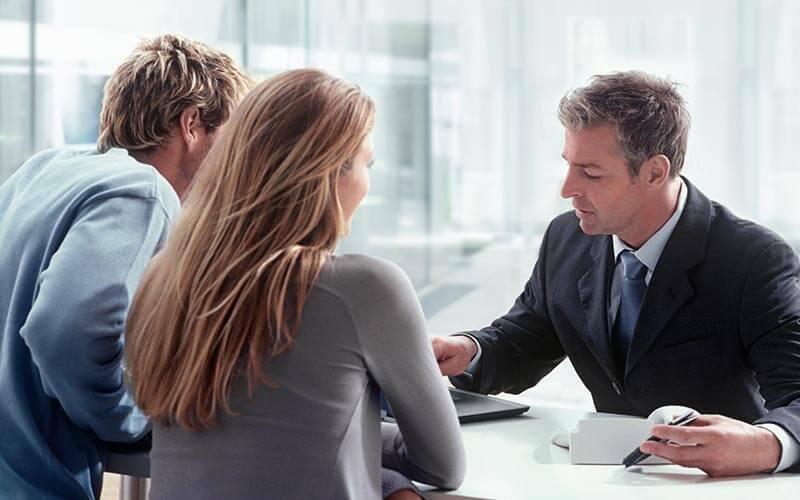 Next, the agent will prepare a contract that specifies the sale price and terms of purchase such as the closing and possession dates, deposit amount, and applicable contingencies. After reviewing the contract with you, the agent will submit the legal document to the seller’s agent who will then accept the offer, reject the offer, or make a counter offer. 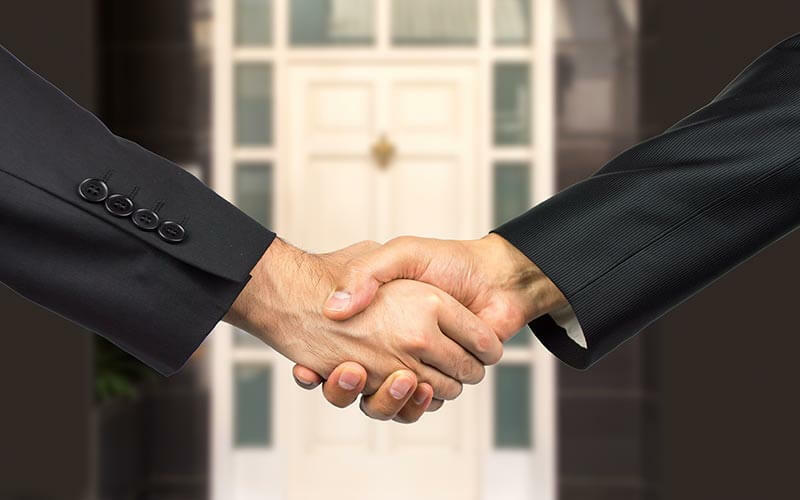 A counter offer initiates the negotiation process, an area where NV Realty Group professionals flourish. Once terms are agreeable for both the buyer and the seller, then the contract is active. During your due diligence period, your NV Realty Group representative will assist you with scheduling necessary home inspections. Should complications or stipulations arise from the home inspection, your agent will negotiate terms on your behalf. If satisfied, you will then enlist a title company and attorney as required by jurisdiction, and pay the earnest money as dictated in the contract. 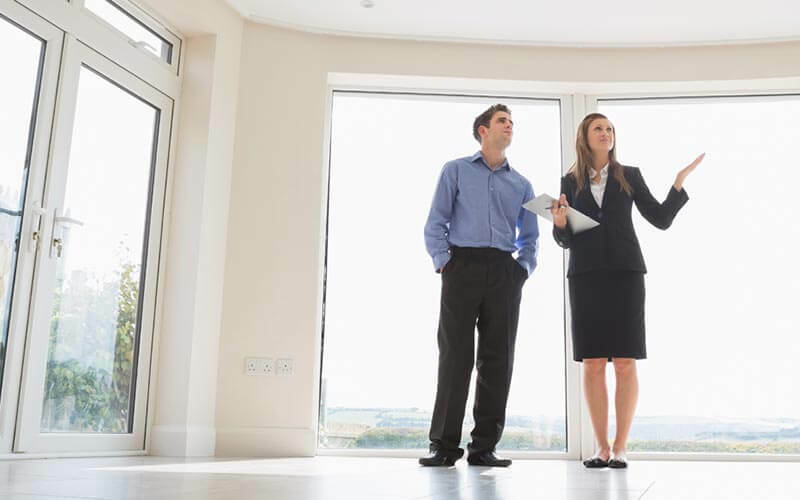 Generally, the due diligence period is 30 days, so scheduling the inspections, meeting with a real estate attorney, and delivering earnest money is of primary importance. Please fill out the form below and one of our qualified agents will be in contact to help you get started on your home search.